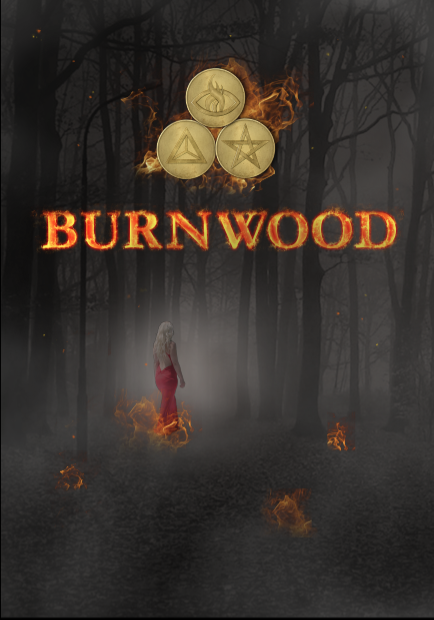 After yet another abrupt move Annabelle finds herself in the small town of Burnwood. She knows it's only a matter of time before another move is sprung on her, but she dreads the thought of leaving after meeting the dark and mysterious Carter. Befriending the group of founding family kids she discovers the shocking truth about her lineage. Annabelle faces her haunting past and unravels the mystery behind Carter's behavior. Entraced by a new world of possibilities she finds herself in grave danger. She has finally found a place where she belongs, but the threat of losing it all looms in the air.